Ludwig Favre is a French photographer. He mainly specializes in major cities and landscapes. During a recent trip to the US, he has shot a series of unique images of New York City. 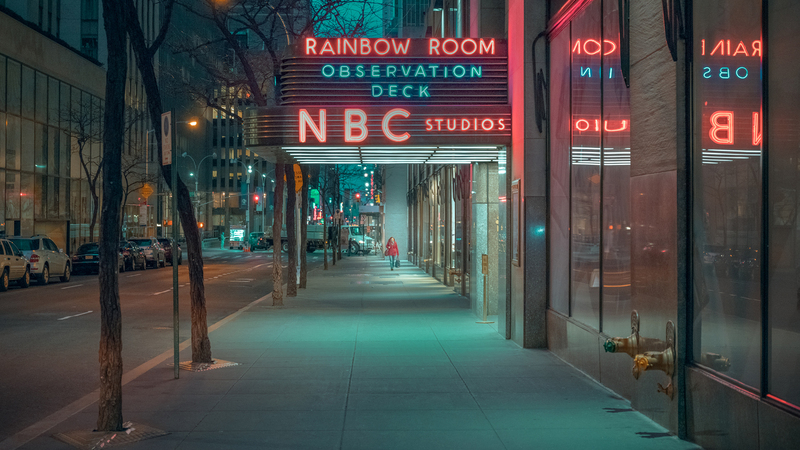 His series shows the city in a great mix of neon colors and kind of lovely pastels. You can find more eye-catching work on his website or follow him on Behance. Newer Post Experience the beauty of Mt. Everest at night in time-lapse made by Elia Saikaly. Older Post Humorous Humans Overtake Landscapes in Guillaume Chiron’s Photo Collages.